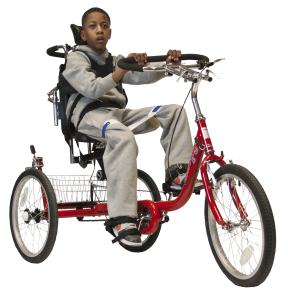 AMBUCS continues to create mobility and independence for people with disabilities through the gifts of generous people like you. We invite you to be a part of our work by making a secure online donation below. Or, if you would prefer to donate by mail, click for directions. All donations to this 501c3 nonprofit organization are tax deductible to the full extent of the law. Help build new AMBUCS chapters to serve communities across the nation.